"The development of the grading and reporting system has to occur at a very particular time in a school system. In Florence International School Assessment is the ongoing process of gathering, analyzing and interpreting, using and reflecting on data to make informed and consistent judgements about learners’ progress and achievement to improve learning. The school follows guidelines given by CBSE. 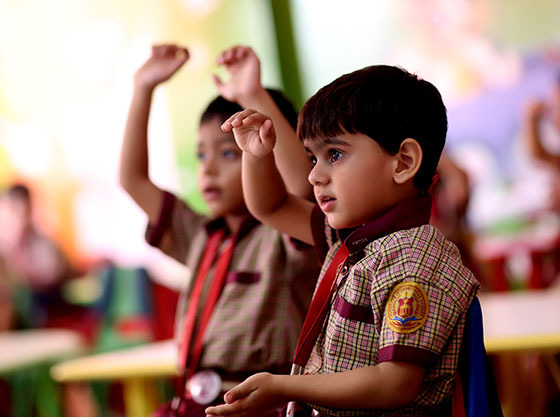 From Class Nursery onwards with a Grading system reflecting Scholastic as well as Co-Scholastic areas. Project work and Oral testing emphasize the importance on self-exploration and presentation skills. 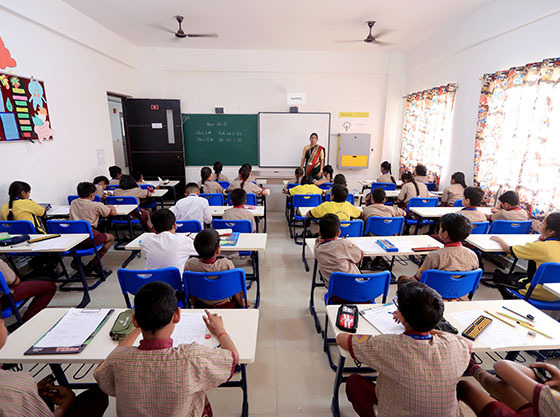 A strong academic curriculum is followed with emphasis on experiential learning through planned class activities, audio visual aids and Multiple Intelligence lesson plans, Modules on the Smart Boards supplement the teaching content in all classrooms from Nursery onwards. There is no formal examination for students of Class Nursery to Class II. The Report Card of the children is based on the assessment / evaluation done on the basis of day to day observation.